I picked up this 2011 modern retelling of our Pride and Prejudice from Glebe’s Sappho Books secondhand for $12 the other week – I spotted it straight away on the shelf (I think my brain is tuned into anything with the words ‘Darcy’, ‘Pride and Prejudice’ or ‘Bennet’ on it). I have struggled about where to begin with this review as I really enjoyed some aspects of it, and yet completely disliked other parts. Heather Lynn Rigaud has certainly succeeded in writing a book that will divide opinion, and my feelings are definitely mixed. By the end of it, you’ll feel as though you’ve gotten to know all the characters well, but you’ll also feel like you’ve run a marathon. Let me explain. 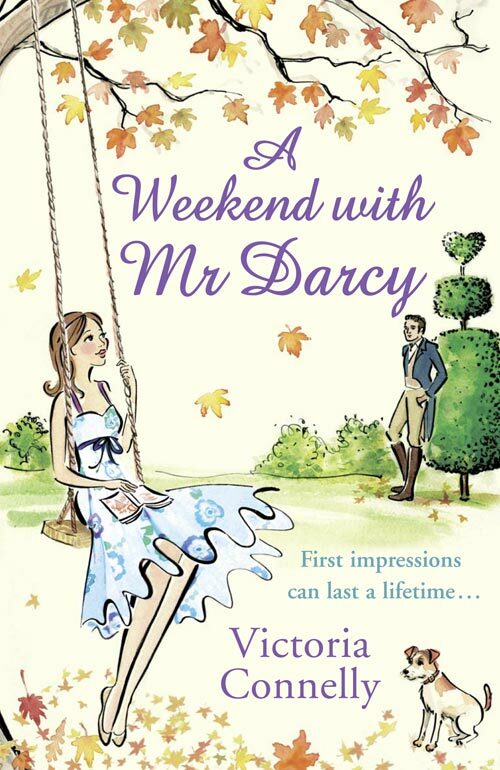 Due to be published on 8th April, this isn’t one any Jane Austen fan will want to miss. I really wasn’t sure I was going to like this book when I picked it up initially, but for a light read I have found myself very surprised. This gorgeous read by Patrice Hannon was given to me by Pauline (my bestie, and member of the frequently-mentioned Jane Austen book club) for Christmas. It’s an absolute delight, and a really nice concept. 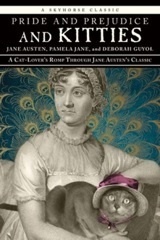 Written in epistolary style, it is a book of advice from Jane Austen to modern-day “heroines in training” as though Jane herself was writing it (with full knowledge of the 21st Century) in response to their desperate questions. 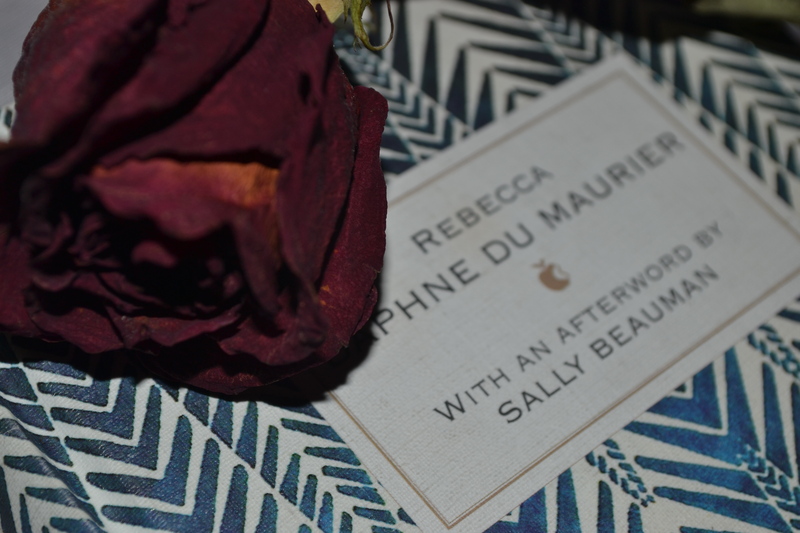 Explaining her advice with references to her novels (there are plenty of Pride and Prejudice quotes and examples) and intersplayed with biographical details about Jane’s life and family, it is a remarkable read. 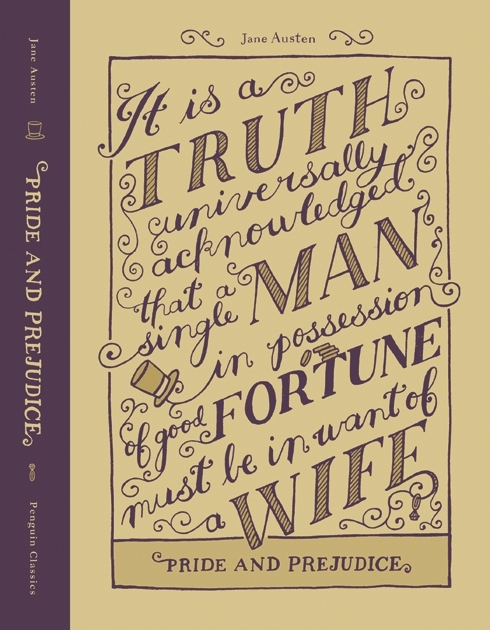 Potentially categorisable as a ‘self-help’ or Agony Aunt style book- there can be no possible better rules and etiquette guides than Austen herself. Patrice Hannon does an incredible job of speaking in Austen’s voice, and explains Elizabeth Bennet and all her heroine’s decisions in the process.